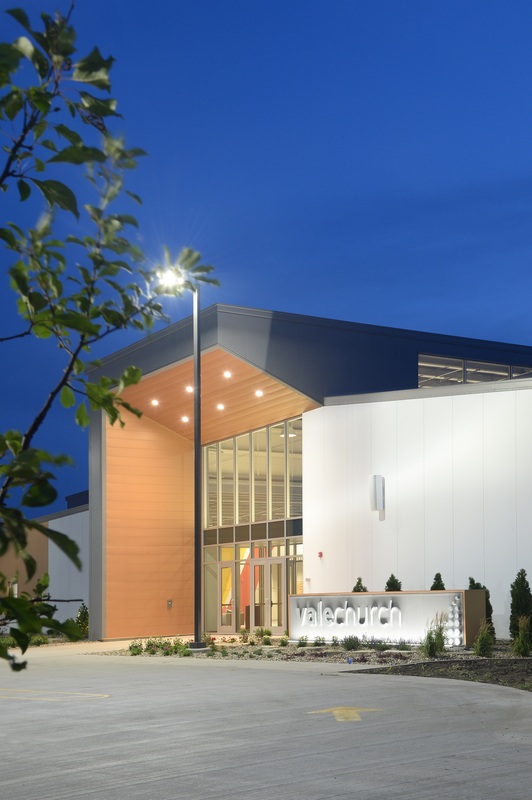 LEWISVILLE, Texas, August 23, 2018 – A longtime staple of the Bloomington, Ill., community, Vale Church has seen its congregation increase by more than a third in recent years. 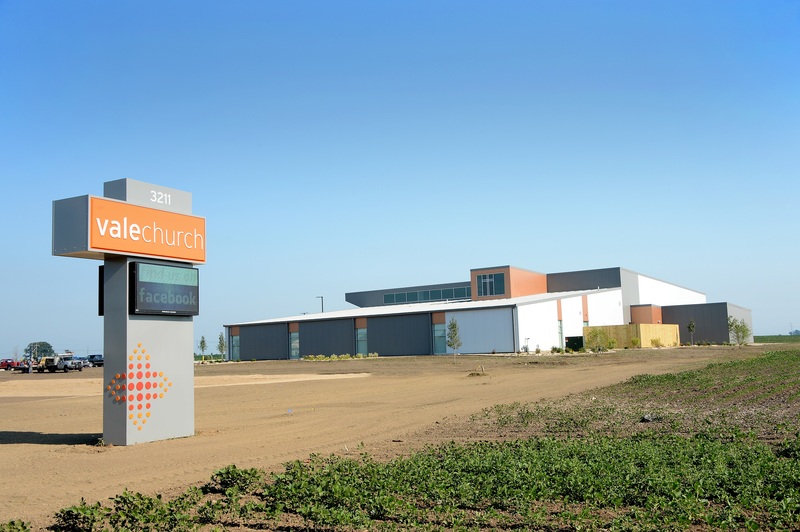 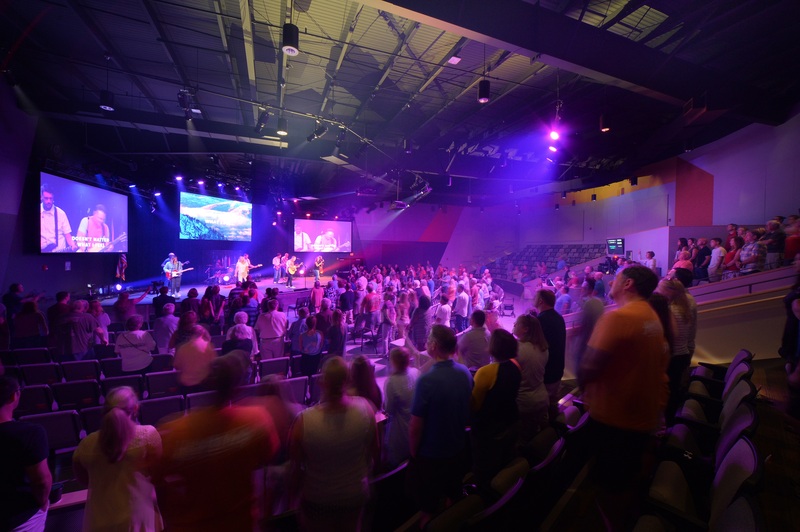 Their response, in addition to boosting staff, was to purchase 37 acres of land for a brand-new facility — designed from the ground up to be a physical representation of the church's modern philosophy and sense of community. 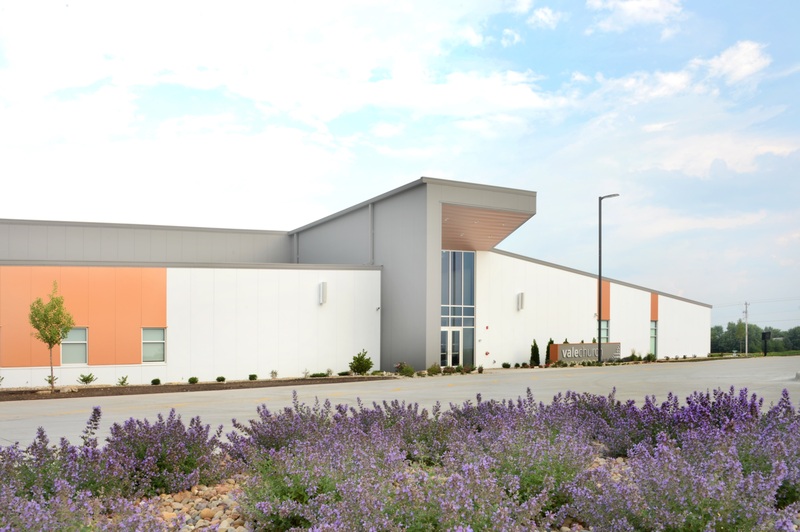 Metl-Span panels also served as the basis for the project's roofing system. 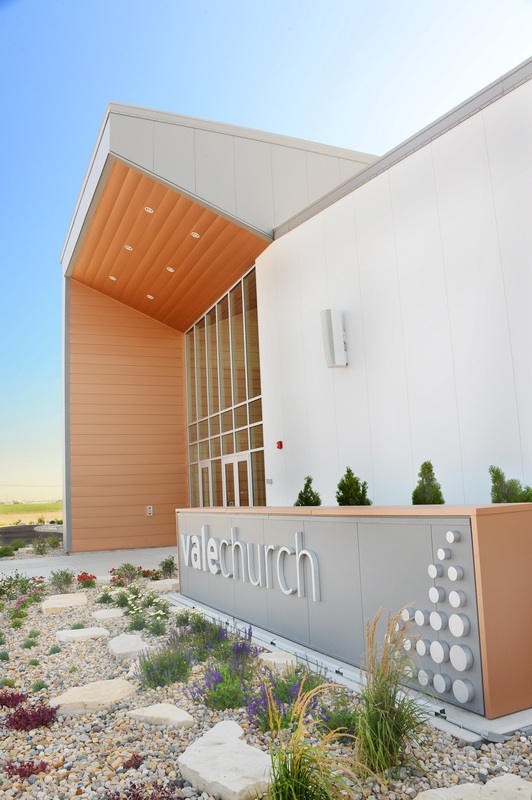 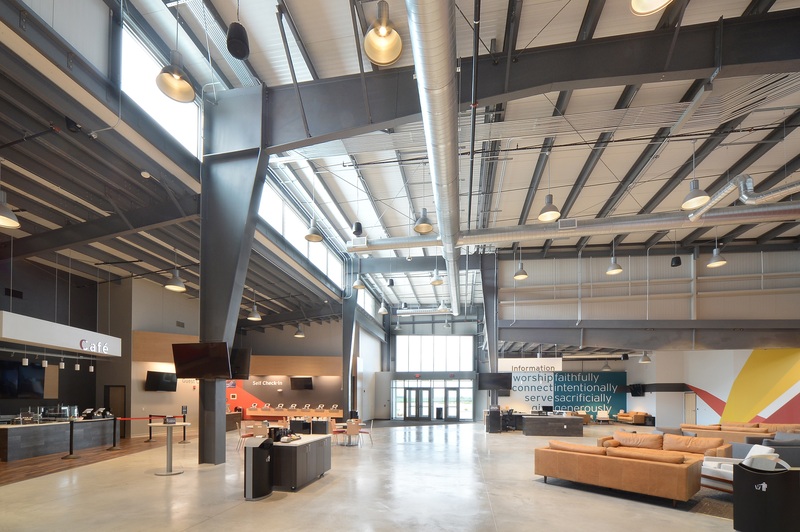 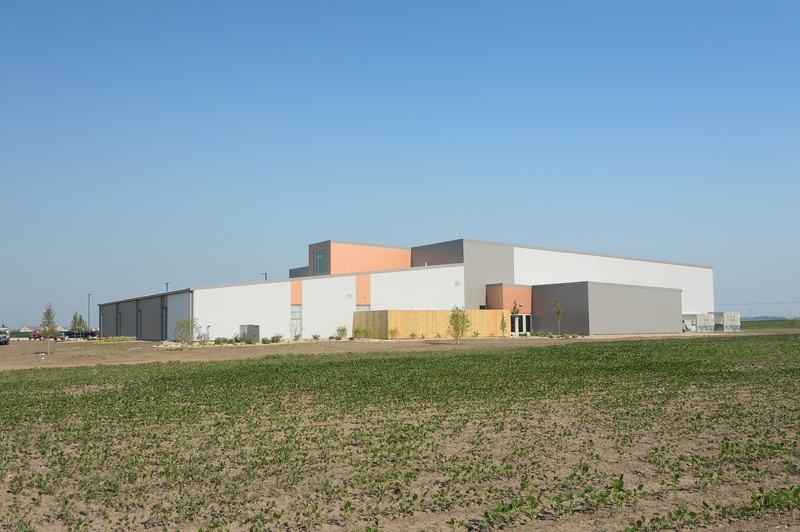 Vale Church features more than 30,000 square feet of Insulated BattenLok metal roof panels in matching Regal Gray. 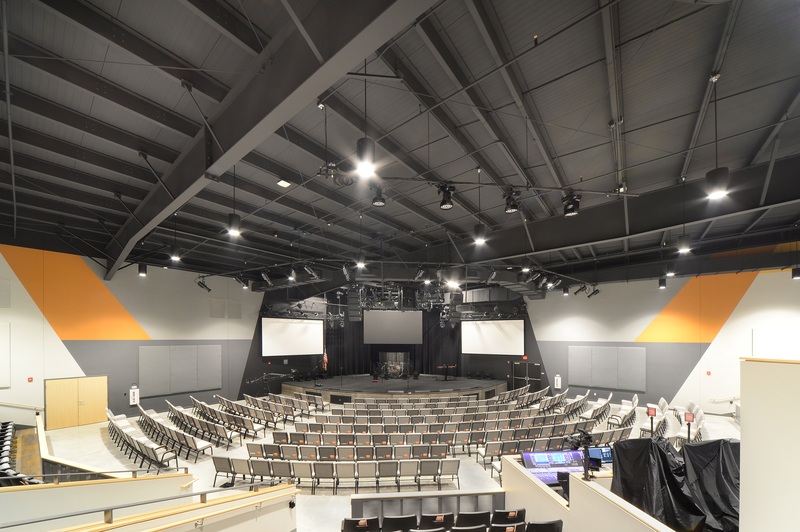 The composite roof panel design combines durable interior and exterior metal faces with Metl-Span’s unmatched polyurethane core.